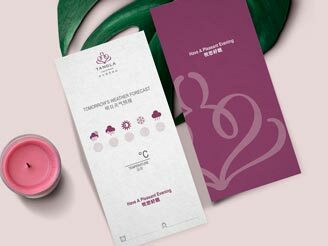 Designing the revamp for a Chinese hotel brand. HNA Hospitality Group is the hotel investment and management platform under HNA Tourism & Aviation Group focusing on creating a mid-to-high end global hotel network and is China’s largest private hotel group. We worked on revamping the look-&-feel of the Tangla brand.